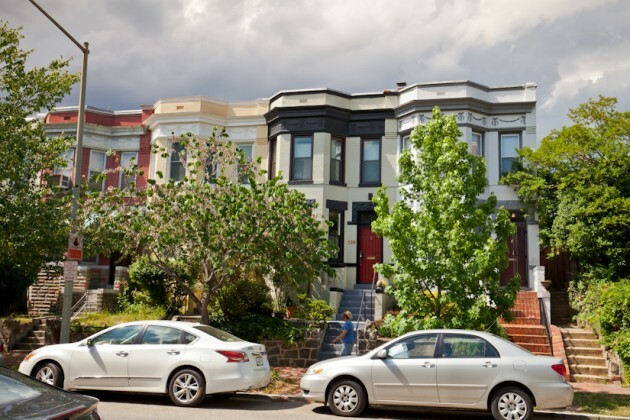 Frustration is lingering among some Capitol Hill property owners after a failed attempt to stop the expansion of the area’s historic district. The D.C. 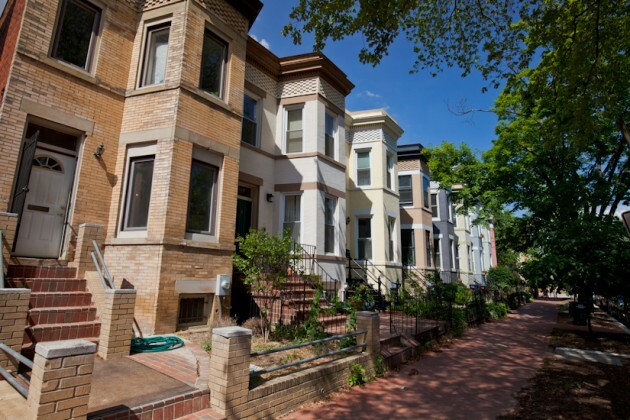 Historic Preservation Review Board last week approved the expansion of the Capitol Hill Historic District into a small area east of Union Station containing 188 homes. 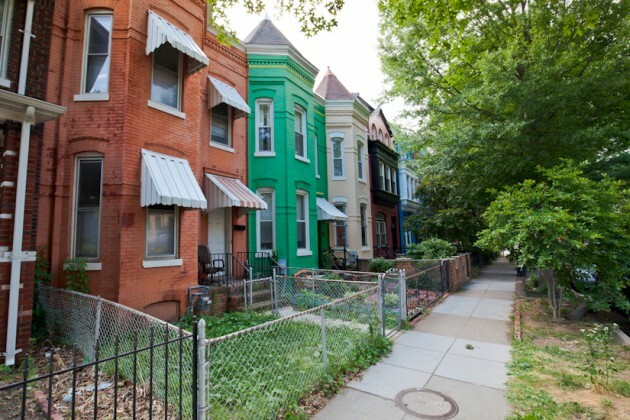 The four-block region is bounded by 2nd Street NE, 4th Street NE, F Street NE and an area just shy of H Street NE. 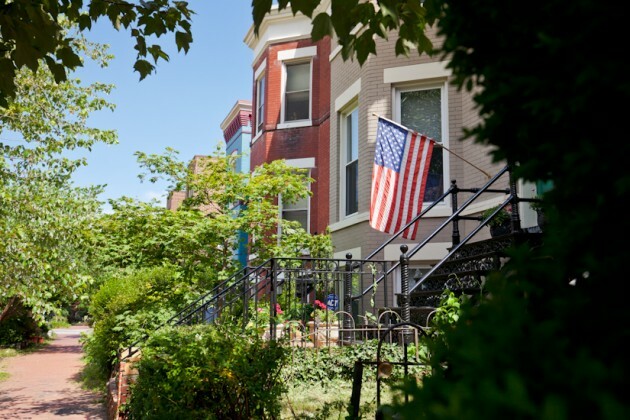 Tim Abdella, who lives on the corner of G and 3rd streets, said people on his block joined property owners on F Street in a petition with 24 signatures opposed to joining the Capitol Hill Historic District. He said he pulled an additional four or five signatures on his own seven-home block. He said his family planned to make an addition to the third level of their home, but the newly imposed district rules will like prevent them from doing so. 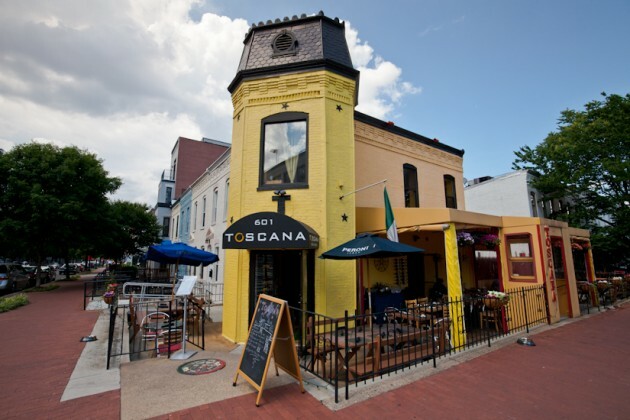 In past Historic Preservation Review Board staff reports, the ability to be “perceived from public space” is accounted for when evaluating third-story add-ons. The two sidewalks bordering his property leave him no way of approaching his project. 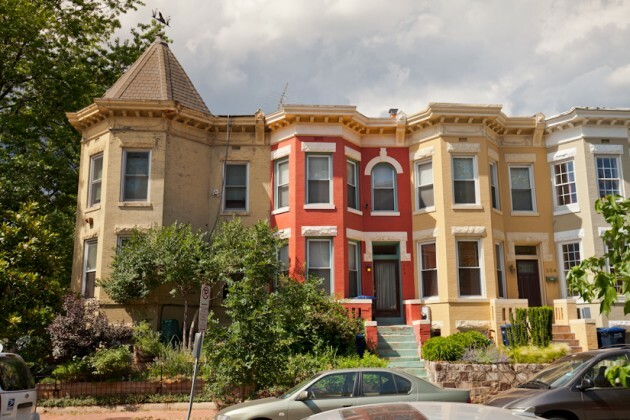 ANC 6C Mark Eckenwiler, who represents the new historic area, spoke favorably of the expansion at the Historic Preservation Review Board public hearing last week. He said the ANC voted in favor of the expansion after it held many meetings in which residents had the chance to voice their opinions. Edward Giefer, who works at the D.C. 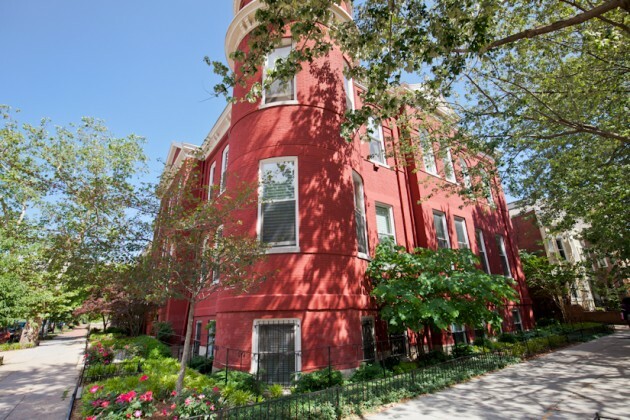 Historic Preservation Office, echoed Eckenwiler’s statements on the extent of community outreach involved in the planning stages of the expansion. 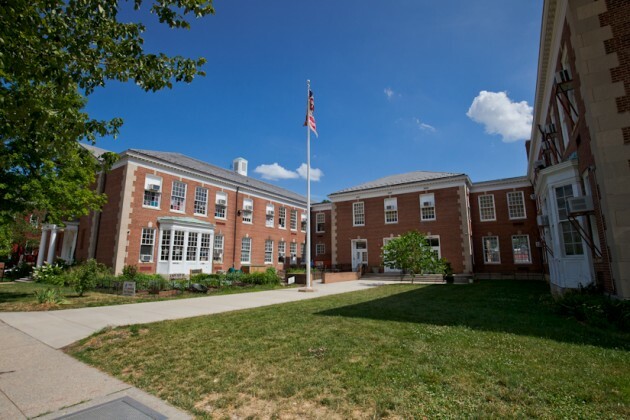 “Before forwarding the nomination on to the Historic Preservation Review Board, the [Historic Preservation Office] conducted its own outreach to the community to supplement the extensive engagement process that had already occurred in the neighborhood on this issue and to confirm the community’s intentions,” Giefer said. 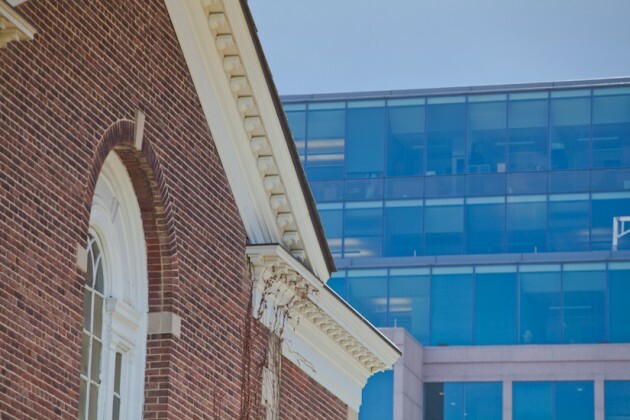 The Historic Preservation Review Board is separate from the Historic Preservation Office, but receives staff reports and recommendations when making final decisions regarding historic redistricting. 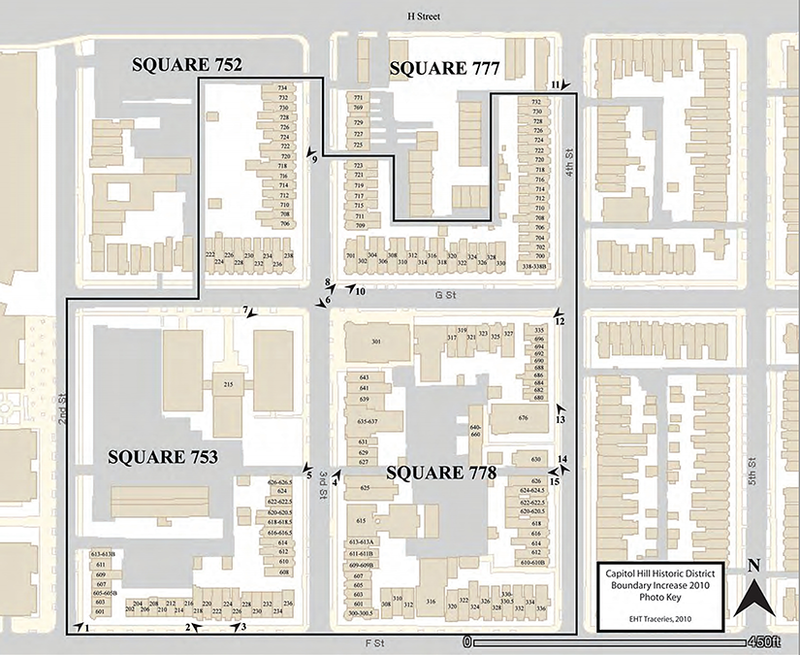 The Planning, Zoning and Environment Committee for ANC 6C first held public meetings in conjunction with ANC 6A to explore the possibility of designating the area as historic in 2007. The demolition of 12 historic row houses near 2nd and G streets for the Fisher Brothers’ Station House project kick-started the process toward the recent expansion of the historic district into this region, Eckenwiler said in his testimony. 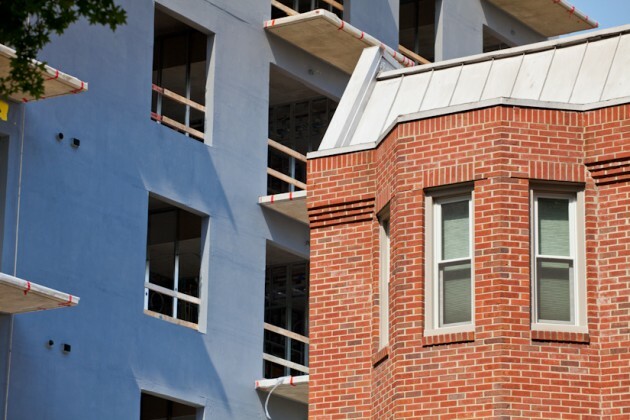 As part of the agreement for the permit to construct the 7-story, mixed-use residential space, the Fisher Brothers’ company was required to fund professional surveys of the properties east of 2nd Street for possible inclusion in the Capitol Hill Historic District.